Welcome to the HMT ConsumerLab and our research projects! In essence, the HMT ConsumerLab is a think tank where student researchers supported by industry professionals blend fresh new research with proven market strategies. It is an opportunity for theory to meet practice to understand the cultural and social phenomena driving the future of the health and wellness market. 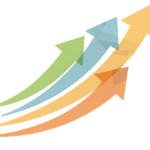 The results will be compatible with the FourFactors Brand Acceleration System and applied in our consulting practices with new and sharper tools to get better targeted innovations faster to market. 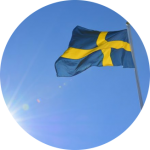 Our researchers from Lund University use qualitative methods to deepen market knowledge. While markets have traditionally been understood in terms of numbers; how many are spending how much, ethnographic market research uses methods rooted in anthropology to understand the base drivers of consumers preferences and practices. How Can Brands Better Adapt to the fast changing consumer landscape? How Can Consumers Be Better Segmented in an era of global influences and technological changes? How Can Brands Position Themselves in connection to defined consumer identities and behaviours without losing sight of their own identity? 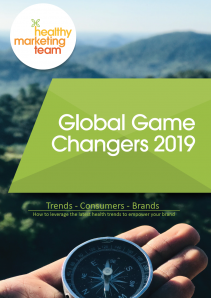 Our Gamechanger Trend Report 2019 identified 19 key trends driving the future of the health and nutrition market. 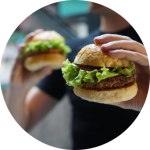 Our Cultural Analysts created research projects around key trends in the report in order to create working recommendations for brands and companies seeking to grow their expertise in the field of plant-based meats, cultural heritage and sports nutrition. Sahra Rosenkvist explores belief systems around Plant Based Eating, read the article here. Download a summary of the project. By Oleg Trofimov seeks to understand the role of country of origin for the health perception of a brand. Read the article here. by Max Gonen investigates how idenity is driving men’s sports nutrition purchases. Read the article here. If you are interested in detailed reports of any of the above projects then just contact aurore@thehmt.com.